Officials in the Directorate of Agriculture, Irrigation, and Livestock of Helmand inform that Helmand Hatcheries produces 1,350 tons of fish every year. 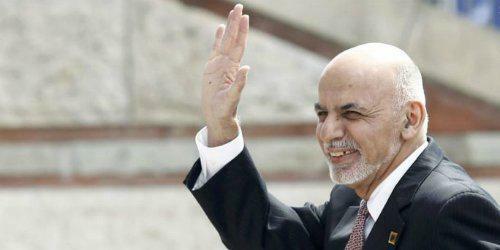 They also clarified that annually, 10,000 tons of fish is produced across Afghanistan. 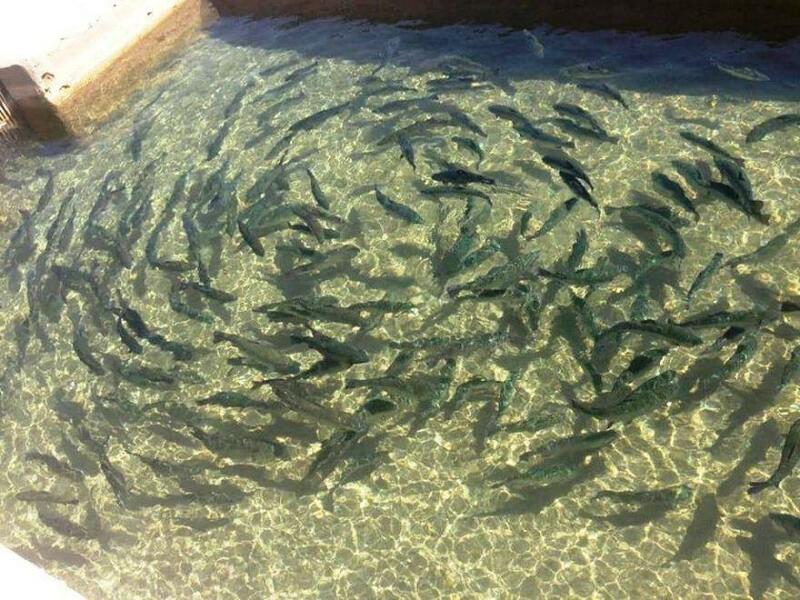 The Director of Agricutlure, Irrigation, and Livestock of Helmand Zalmay Alko said that 260 fish hatcheries exist in 600 acres of land in Helmand with an average production facility of 1,350 tons of fish meat annually. 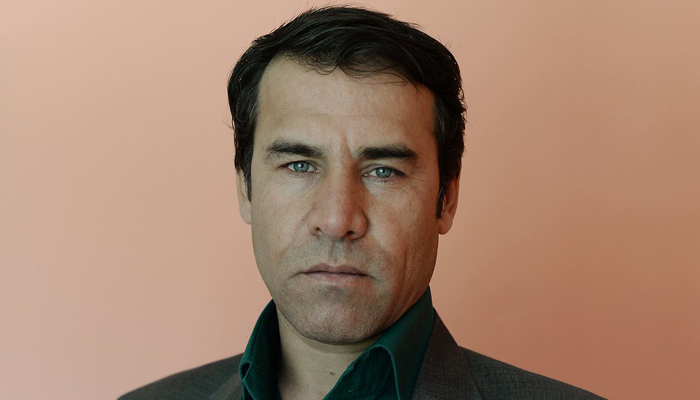 AFP news agency on Wednesday announced an annual photo competition themed “My Afghanistan” in honour of Shah Marai, who was the chief photographer in the Kabul Bureau and was killed in an attack in April 2018. “Throughout his career, Shah Marai showed the reality of life in Afghanistan with passion and tenderness. During 17 years of conflict, his photos captured moments of raw violence but also moments of beauty. To the outside world, Afghanistan is defined by the images of violence and tragedy that appear regularly on international news. But behind the violence of the conflict lies another country, full of human warmth and daily toil. China recognizes the Taliban as a “political force” as the group participates in the Afghan peace process, said its envoy to Pakistan Yao Jing, according to local media in Pakistan. 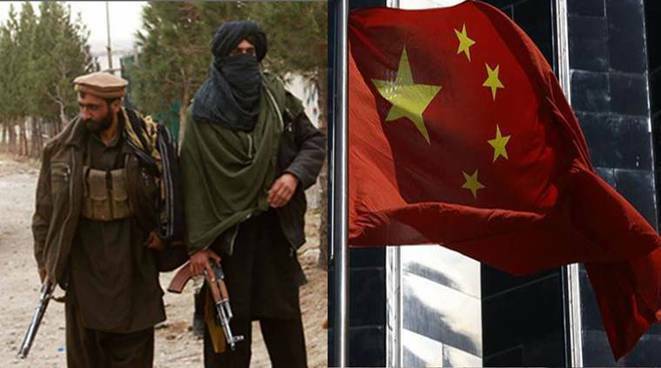 “China will pick Taliban as a political force because they are now part of the Afghan political process and they have some political concerns,” the Dawn quoted Yao telling a gathering in the northwestern city of Peshawar. Jing also praised Pakistan’s role in facilitating the Afghan peace process. China has had contacts with both the Afghan government and Taliban, and its special envoy visited the Taliban political office in Doha, Jing added. “China supports all efforts taken for peace in Afghanistan because the Afghan people deserve peace and stability,” said Yao. Less than a fortnight ago, U.S. special envoy Zalmay Khalilzad visited Beijing and met with Chinese officials as a part of his four-nation tour. “Fruitful talks with senior Chinese officials who committed to the success of Afghan peace. We discussed regional support for an inclusive peace process for all Afghans & ensuring Afghanistan never again serves as a platform for terrorism,” Khalilzad tweeted after his meetings with Chinese officials. 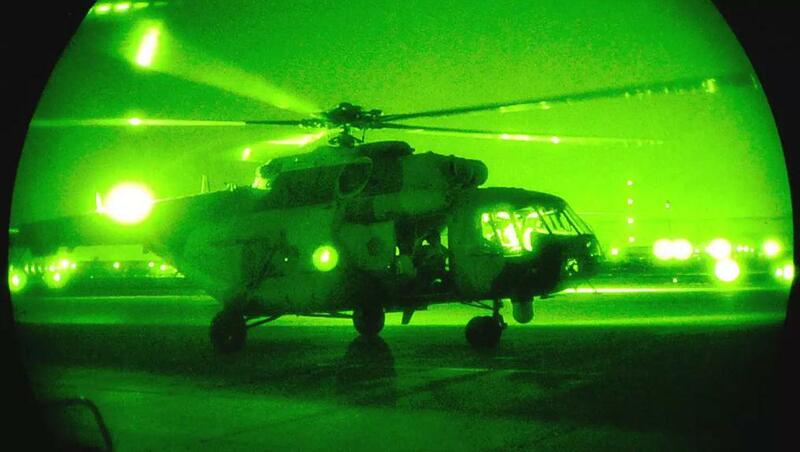 The NDS announced in a statement on Wednesday that the mastermind behind Monday’s attack on the special forces unit in Maidan Shahr, Wardak province was killed in an airstrike. 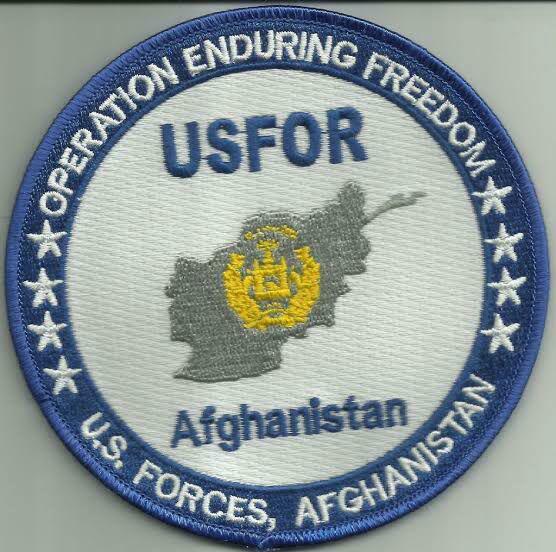 Additionally, seven other insurgents were killed along with the mastermind in the same airstrike. The attack happened on Monday when a VBIED blast targeted the NDS base in Maidan Shahr, Wardak province and killed and wounded more than 100 people. The United States confirmed on Wednesday that its envoy is meeting in Qatar with the Taliban, seeking to negotiate an end to the Afghanistan war despite a new major attack claimed by the insurgents. 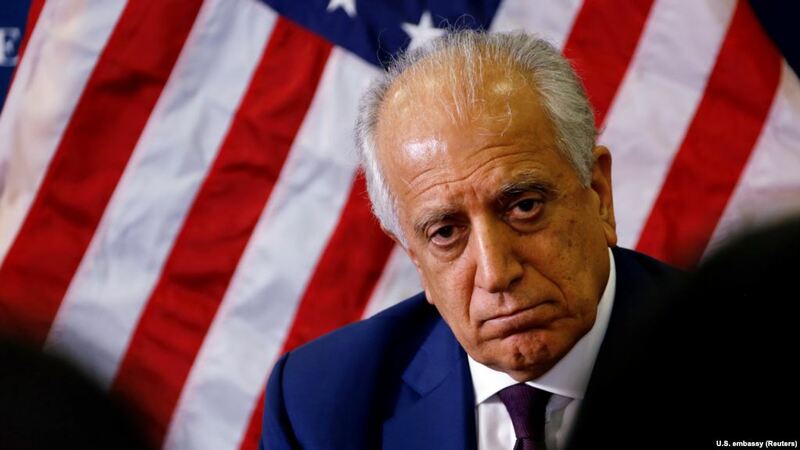 Zalmay Khalilzad, the US special representative for Afghan reconciliation, met with Taliban representatives in Doha on Tuesday , the US State Department said according to The Financial Express. “We can confirm that Special Representative Khalilzad and an interagency team are in Doha today talking with representatives of the Taliban,” a State Department spokesperson said, adding that the talks were taking place over two days. Meanwhile, a Taliban statement confirmed this meeting on Monday itself. This meeting comes after Taliban claimed responsibility for an attack targeting the Afghan special forces unit in Maidan Shahr, Wardak province which has had a casualty rate of more than 100. On early Wednesday morning, President Ghani left for Davos, Switzerland for his participation in the World Economic Forum 2019. This was announced in a statement by the presidential palace ARG, which added that “he will be leading a meeting on future of Afghanistan’s economy and growth, and the country’s vital role in regional connectivity”. It has been reported that the two teachers of the Afghan-Turk schools who were Turkish citizens and under house arrest in Kabul have been granted asylum. The two Turkish citizens have no low Afghanistan for Sweden, where they had sought asylum and had been approved.